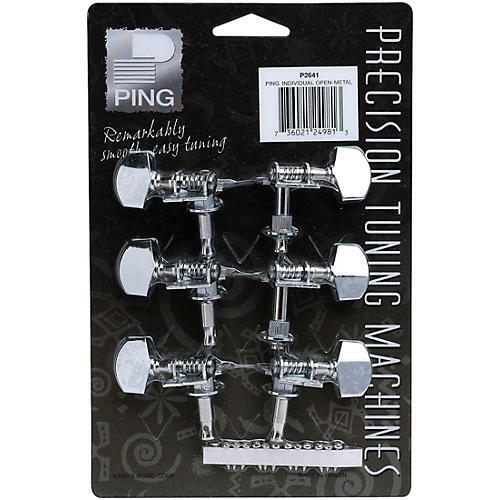 Ping chrome-plated individual machines include the standard shaped metal buttons. Open gear style. Set of six.